Managing Money Series: Money isn't everything. What is? A woman's leadership journey includes the "soft skills" like confidence and influence. It also depends on "hard skills" around financial literacy, business acumen, and strategy. You can count on WCL for both. 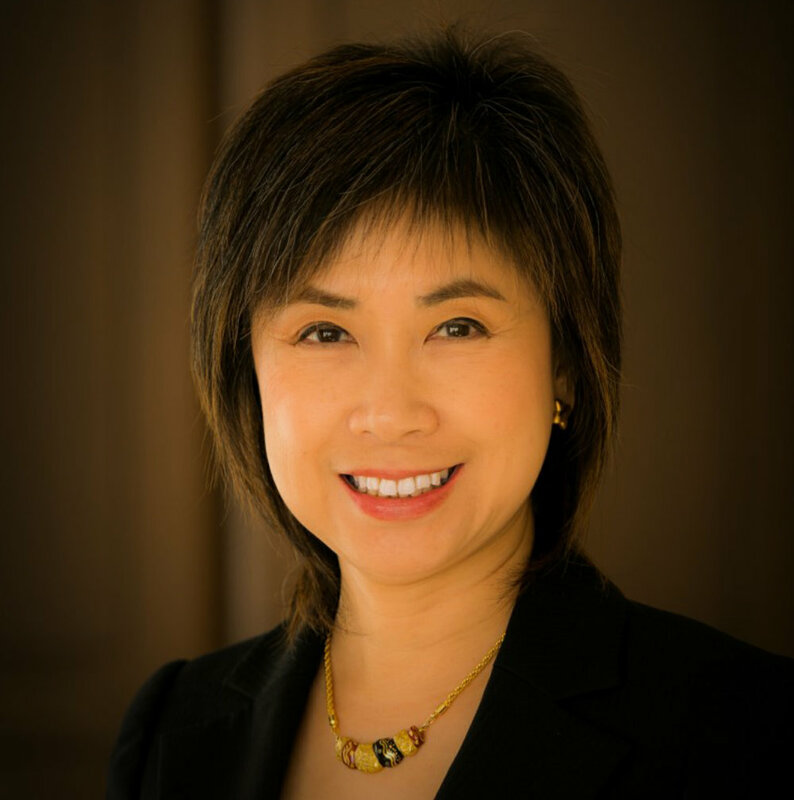 Please join Alice Tang for a discussion about Managing Money. Over 60%* of Americans are stressed about money, rich or poor. More appropriately, they are worried about lack of money and the fear of running out of money to provide for today and the future. Whether you are totally confident in Money or you are a few to many steps away, your will find resonance and new empowerment in her talk. Alice Tang, ChFC, MIM started her financial advising career in year 2000. Alice is an immigrant who has been through the roller coaster of Money in her adult life. Through her journey of building her relationship with money, not only has she mastered money but also, she is able to show many others how to take control and reduce stress over money. Today, Alice is among the top 3 %** or Financial Advisors in the world. Alice co-founded the Portland Chapter of WIFS (Women In Insurance and Financial Services) in 2008 knowing there is a need for female advisors to collaborate and to be a strong support network to our clients and our community. WIFS Portland has been the largest chapter among over 30 chapters in the US since 2010. Alice has used her voice to empower Women to be In Charge of their destiny and their money.